Welcome to My Dental Group where your oral health and well-being is of the highest priority to our caring professionals. 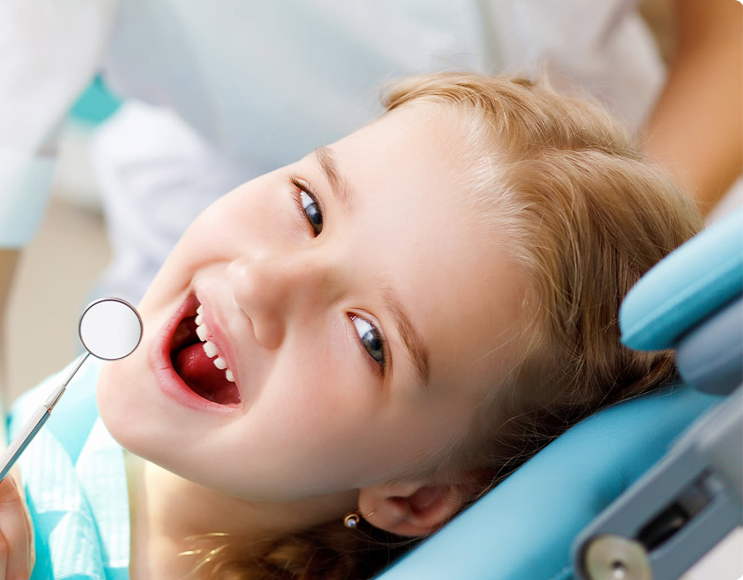 We are an accredited practice that treats everyone from children to adults. Our dentists utilise the latest clinical techniques while adhering to strict infection control protocols. At My Dental Group, we believe that beautiful smiles are more than just nice teeth. So not only do we offer expert dental services, we strive to care for your general health as well. We pride ourselves in providing ethical dental care and can tailor individual treatment plans to ensure that your treatment is affordable. Our clinic is conveniently located between Brunswick and Coburg for easy access, also serving Northcote and Preston. 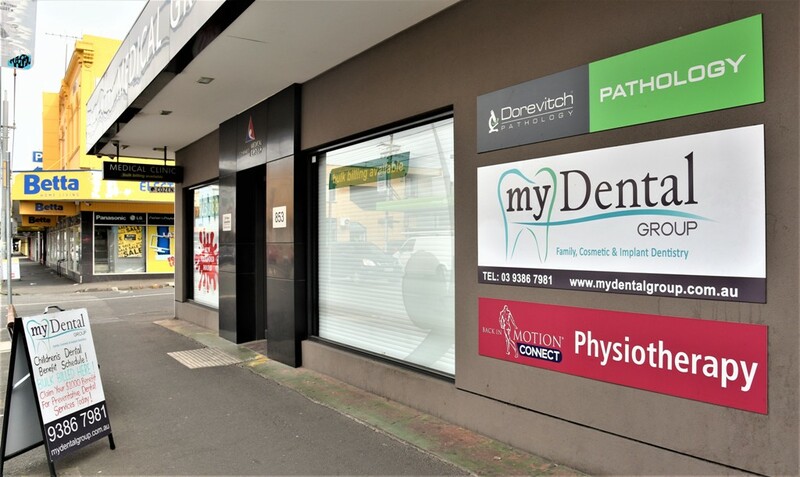 My Dental Group is a foremost Brunswick dental clinic, run by a committed team of experienced dentists. 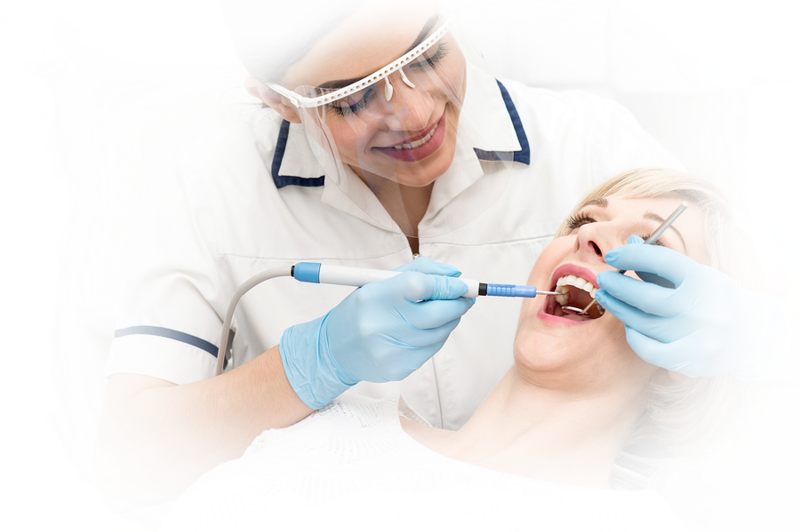 The clinic is passionate about rendering premium dental care. If you are looking for reputable and reliable inner-city dentist, My Dental Group means the end of your quest. 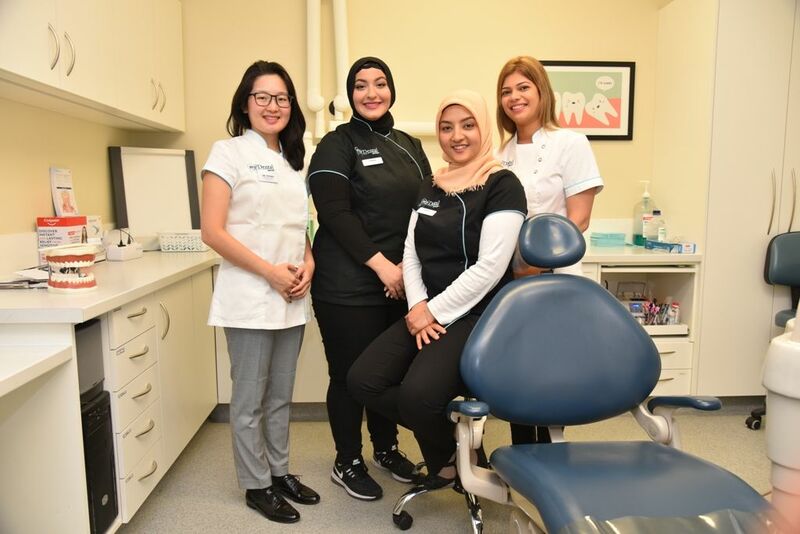 We offer a wide range of dental treatment and services, covering general, surgical, and cosmetic dental, all the while ensuring patient safety and comfortability. Our dedicated dentists are here to discuss your trauma and emergency pains, and will make it their priority to get you out of pain. We are a second-to-none clinic for ZOOM! Teeth Whitening, using our latest technologies in whitening systems to provide the ‘Hollywood Smile’ everyone craves! My Dental Group has earned tremendous recognition in providing impeccable dental care from the gentle hands of expert professionals. At our clinic, high levels of expertise merge with the latest technology, giving way to the best outcomes. 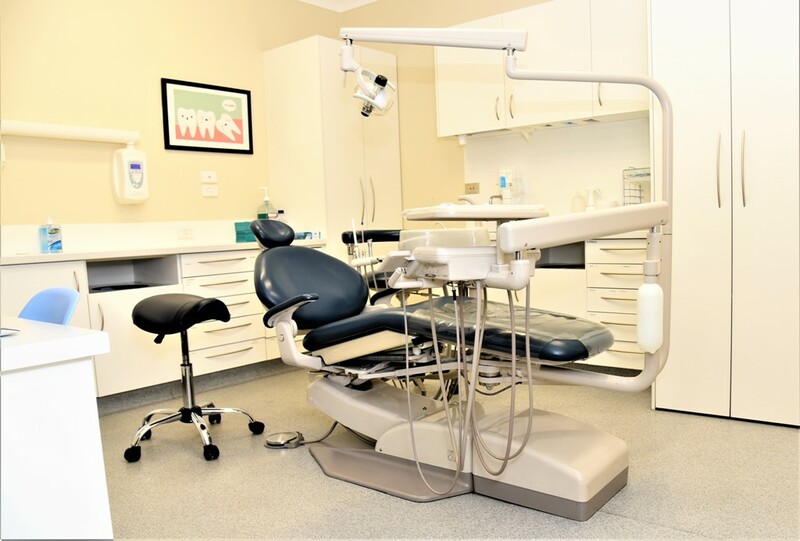 While quality and hygiene are prime, we also focus on affordability and strive to give the friendliest prices for personalised dental healthcare. 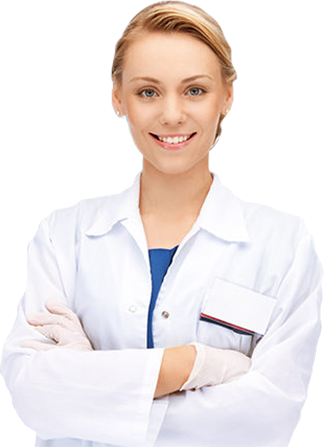 Our convenient timings, excellent customer care for walk-in and follow-up patients, and friendly demeanour of the staff, deliver a perfect experience for our patients. Spread the cost over time. National Dental Plan makes high-quality dentistry more accessible by spreading the treatment cost over time. Best of all, it’s 100% INTEREST FREE! Looking for a new dentist? We welcome you to My Dental Group, where we make it easy to get started and refresh your smile. We're always accepting new patients so give us a call and let's arrange a visit that will fit into your schedule. 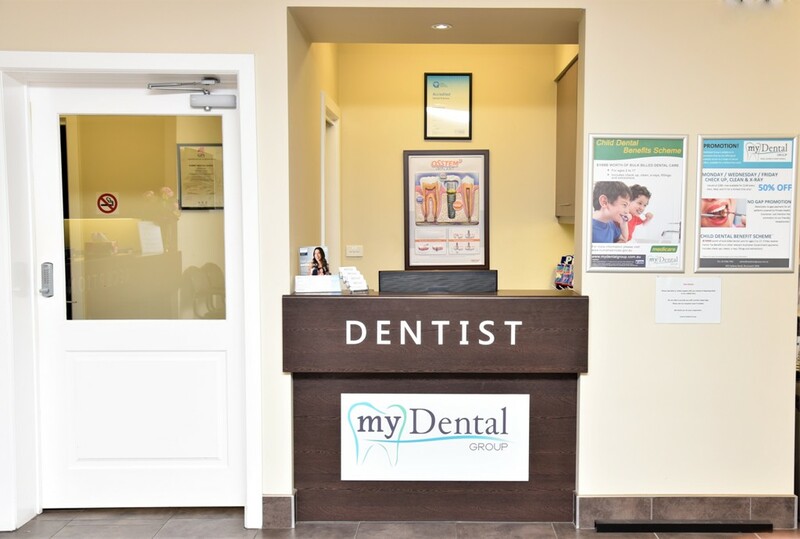 Our goal is for your first visit to be one of comfort and acknowledgement of your personal dental needs. CDBS is a government funded dental scheme, which provides children aged 2-17 with financial support for general dental services. Our team at My Dental Group can assist you in checking your child’s eligibility; Simply give us a call, and provide us with your Child’s Name, Date of Birth, Medicare Card Number, and Child’s Reference Number, and we can provide you with the information you need, and answer any questions you may have. Learn more about our new patient specials. 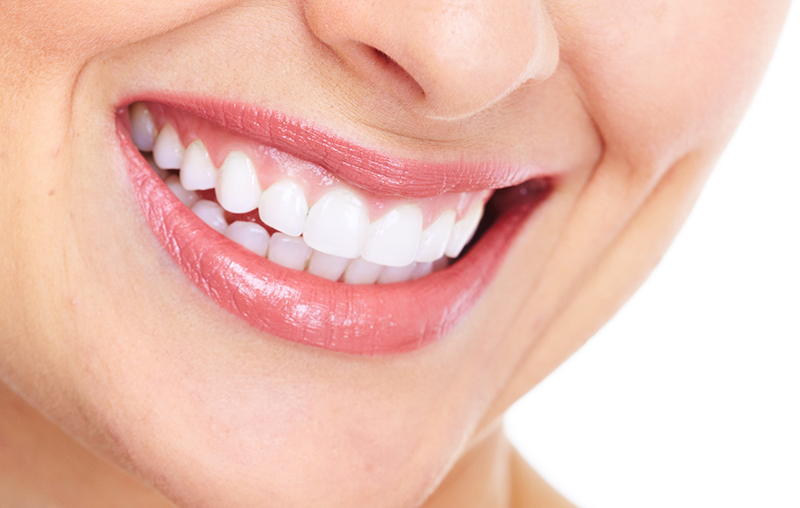 Whether you are looking for general or cosmetic dentistry, you can contact our friendly team on 03 9386 7981.